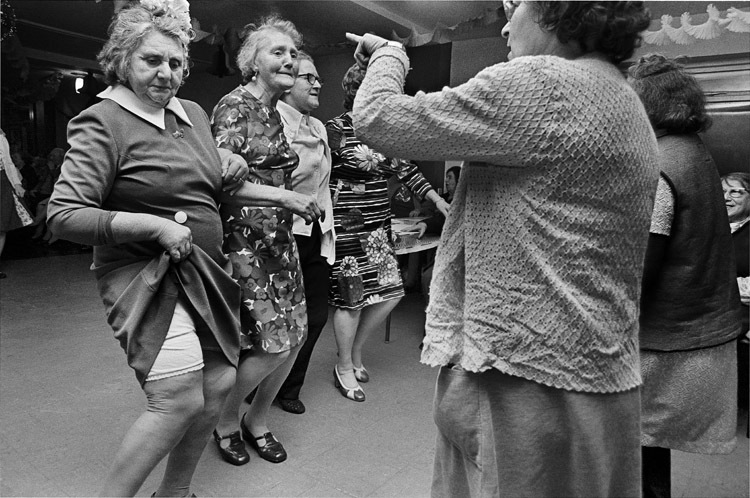 Posted: December 22, 2014 | Author: thelondoncolumn | Filed under: Amusements | Tags: David Hoffman, London in the 1970s, old people's clubs, Tower Hamlets in the 1970s | Comments Off on Party time. 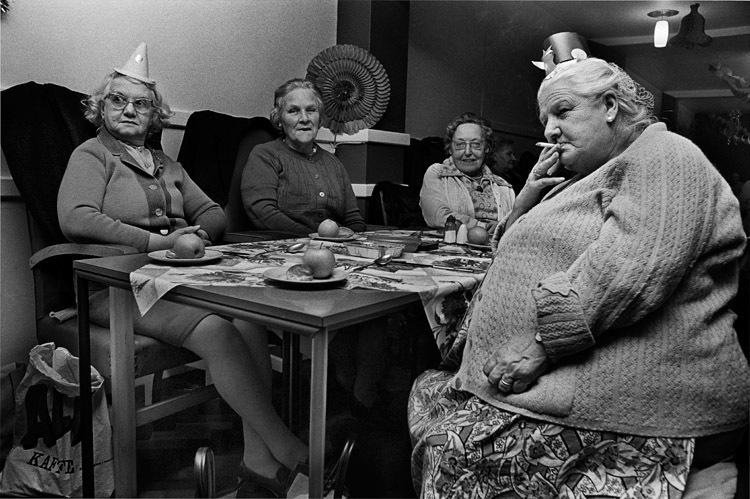 Christmas Party at an old peoples’ lunch club in Tower Hamlets, 1975. 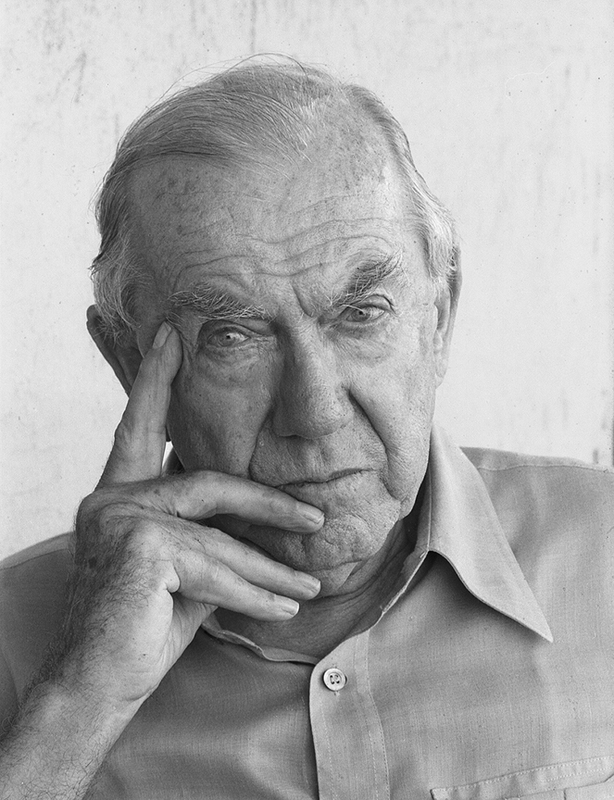 © David Hoffman. As Christmas draws near, The London Column’s seasonal offering is these two exquisite photographs by national treasure David Hoffman. I would like to wish all our readers and contributors a very happy Christmas and a peaceful and prosperous new year. D.S.